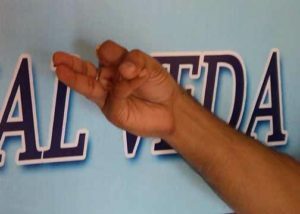 Fold your index finger into the space of thumb finger so that the nail touches the fold. The outside lower corner of the thumb’s nail touches the inner lower edge of the little finger’s nail. 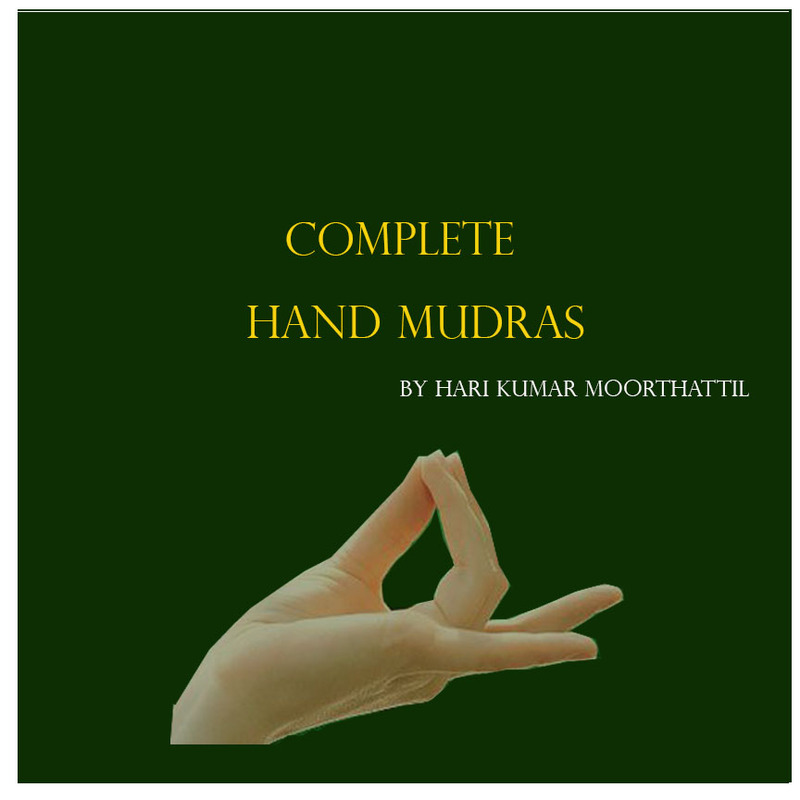 The practice of Acceptance mudra helps to overcome sadness and unnecessary resistance to particular situations; this mudra can help you to get into a mood of acceptance. Practice this mudra with both hands, for at least a couple of minutes.